Our flexible event spaces, coupled with access to our two-acre rooftop garden, provide the perfect backdrop for a range of celebratory events in the heart of Edinburgh. 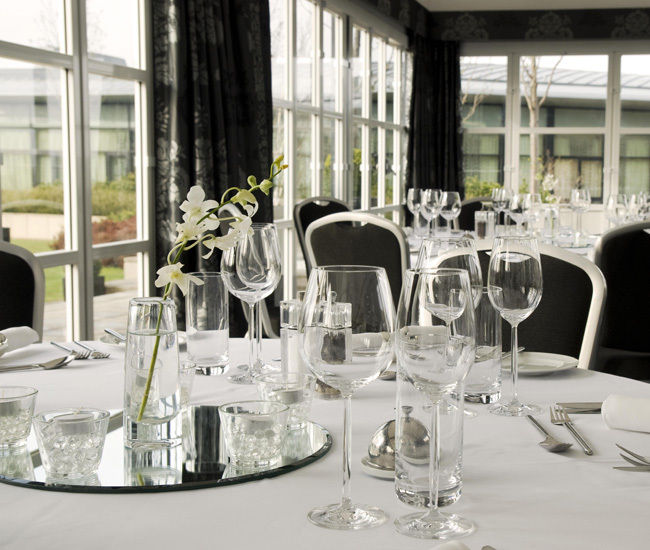 To discuss your requirements and how we can help craft an inspired event, please contact our dedicated events team at events@theglasshousehotel.co.uk, or call (0131) 525 8331. The Calton Suite is a diverse function space, offering flexibility for many different styles of events and celebrations. 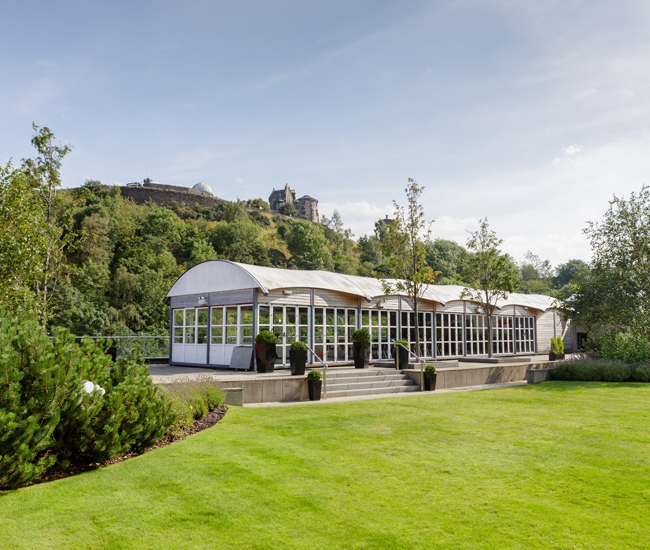 From boardroom meetings, small exhibitions and product launches, cocktail standing events, private dinners and dinner dances, the suite is bathed in natural light and has a beautiful back drop of Calton Hill. 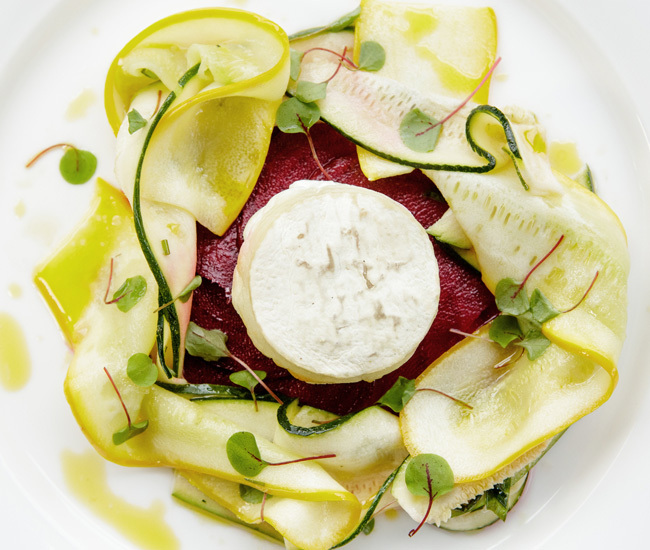 Invite close friends and family members for an intimate private dinner in the heart of the Scottish capital or make it a late night by dancing the night away in our rooftop garden. Whatever you wish for, we can work with you to make it that extra bit special. With space to accommodate a sit-down dinner, dancefloor, DJ or band, as well as our well-stocked bar, our experienced team can assist you with organising cakes, additional decorations, entertainment, photobooths and alike. 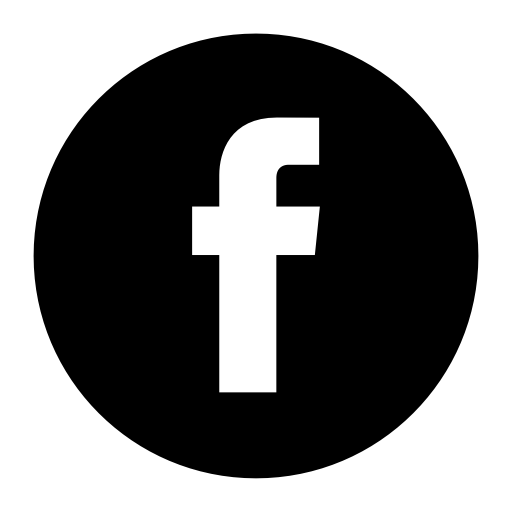 Due to our proximity to the historic Calton Hill, The Glasshouse Hotel’s license permits service of alcohol until 11pm. Should you wish to extend this, an application can be submitted on your behalf to extend the licence until midnight. There is no charge for this submission, approval is subject to Edinburgh City Council. Make the most of summer with a private barbecue on The Glasshouse’s two-acre rooftop garden — considered one of the best kept secrets in Edinburgh. A space unlike any other in the city, this relaxed environment belies its location, and is the perfect escape from the bustle of the city. Our Barbecue service is an all-inclusive package, with offerings starting from £35 per person, which includes venue hire, two drinks per person and a BBQ meal consisting of three main items and four accompaniments.